The state‘s history, culture and scenic charm will have you hooked – here are the best things to do in Oklahoma. Oklahoma’s captivating mix of Native American culture, Old West history, cowboy charm and postcard-pretty natural scenery make the Sooner State a fantastic place to visit. 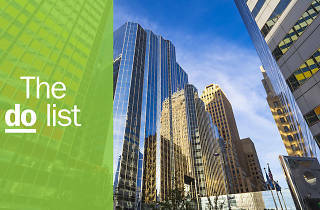 Not only are there dozens of fascinating tourist attractions, historic areas, cultural sites, museums and parks scattered across the state, but there’s a distinct warmth and friendliness to Oklahomans that you just won’t find anywhere else. As you drive along those famously vast plains and endless golden prairies, crank up the Garth Brooks and Reba McEntire tunes, indulge in a few hearty roadside diner meals and, above all, take ample time to soak up the rich history and gentle terrain that make Oklahoma such a special place. What is it? Situated along the shores of Broken Bow Lake and the Mountain Fork River, this leafy-green state park is brimming with gorgeous natural scenery. Why go? 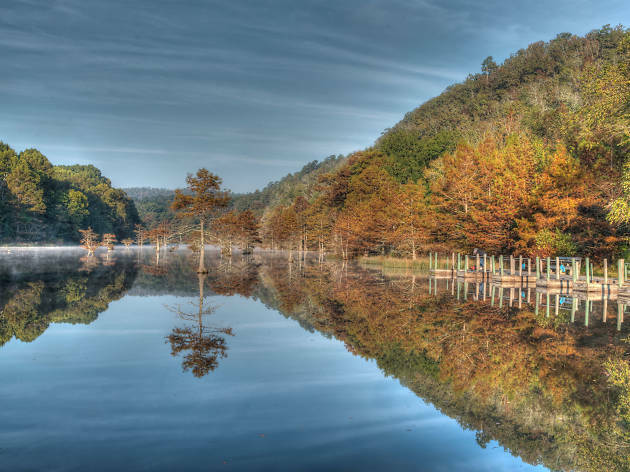 One of Oklahoma’s most popular areas, the serenely beautiful Beavers Bend State Park is a fantastic getaway if you’re keen on outdoorsy adventure and activity. There’s hiking, canoeing, horseback riding, river boat trips, fishing, camping and more. If you’d prefer not to camp, be sure to reserve your room at the Lakeview Lodge well in advance. What is it? Located in Sulphur, near the Chickasaw National Recreation Area, this world-class museum is devoted to preserving Chickasaw history and culture. Why go? 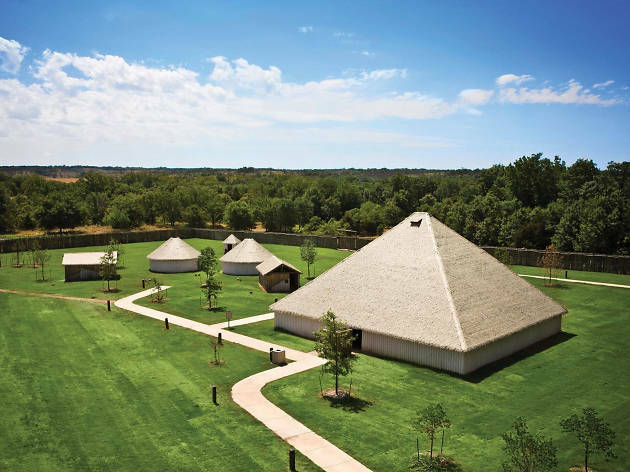 Offering an insightful look at Oklahoma’s Native American history, the Chickasaw Cultural Center has dozens of interactive exhibits, historical replicas, artifacts and natural architecture that honor one of the state’s main tribes. A visit to the Chickasaw Cultural Center is an immersive experience, and a powerful step back in time. What is it? An Italian Renaissance-style villa housing one of the South’s biggest collections of contemporary art and Asian, European and Native American works. Why go? 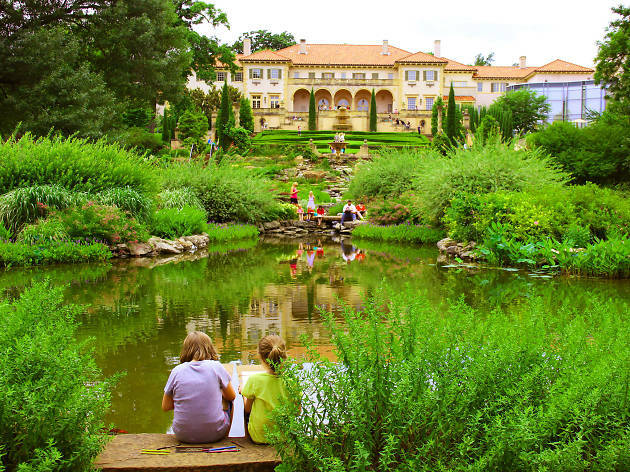 The Philbrook is Oklahoma’s most impressive art museum, thanks to its stunning permanent collection and scenic location in a Tuscan-style villa (the former home of prominent oil businessman Waite Phillips and his wife Genevieve), on several acres of gorgeous, perfectly manicured gardens. What is it? 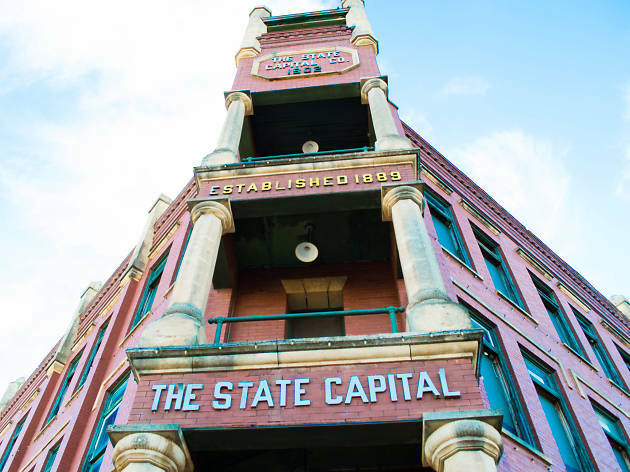 Oklahoma’s first state capital was the former focal point of the 1889 Oklahoma land rush, and today it’s a hub of culture, historic sites and elegant Victorian-era architecture. Why go? The charming town of Guthrie boasts the nation’s largest Historic Preservation District, plus several one-of-a-kind restaurants, galleries, coffee shops and vintage stores. Stop by the Oklahoma Territorial Museum, for an interesting glimpse into the state’s early history, and get your caffeine fix at Hoboken Coffee Roasters, the cutest java joint in town. What is it? One of the state’s most popular attractions and home to Oklahoma’s tallest waterfall, in the lovely Arbuckle Mountains. Why go? 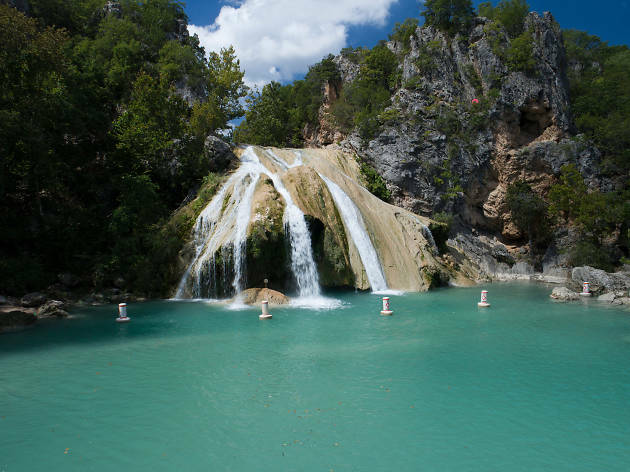 Turner Falls Park is a truly picturesque destination that draws thousands of visitors every year, thanks to the area’s sheer beauty and abundance of wilderness activities. Just below the mountains, the water forms Honey Creek before falling 23 meters into a clear, natural-fed wild-swimming pool. Enjoy the views of the falls, or explore the various caves, hiking trails, fishing spots and sandy beaches that the park has to offer. What is it? One of the best live music venues in the country, located in a nondescript brick building in downtown Tulsa. Why go? 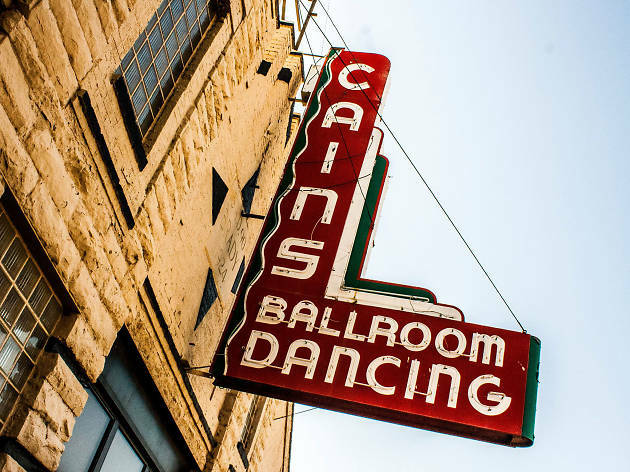 Built in 1924, the legendary Cain’s Ballroom was originally intended as a garage for W Tate Brady, one of the founding fathers of Tulsa. The space was turned into a concert venue after Brady died, and today, Cain’s is an uber-cool, nationally recognized music destination. What is it? 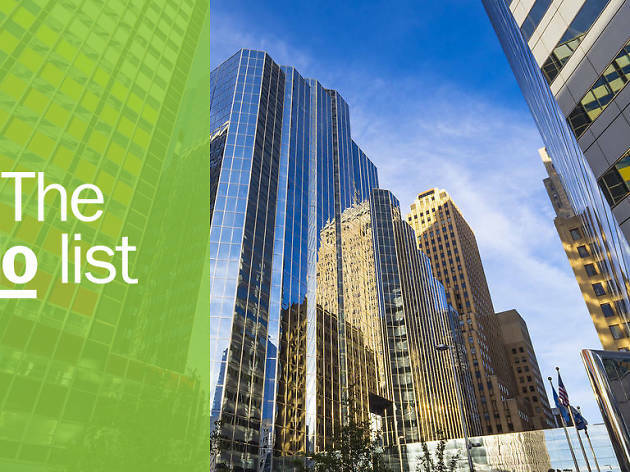 Located in Oklahoma City and founded in 1955, this is one of the country’s leading institutions of Western history, art and culture. Why go? 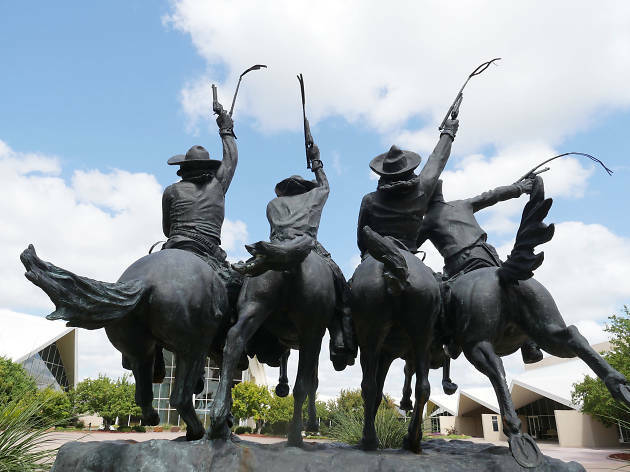 Learn all about two major cornerstones of Oklahoma tradition – the history of the American rodeo and the beauty of the Old West – when you visit the National Cowboy & Western Heritage Museum. The museum houses a diverse collection of Western art and artifacts, as well as significant Native American objects and historical cowboy gear. What is it? 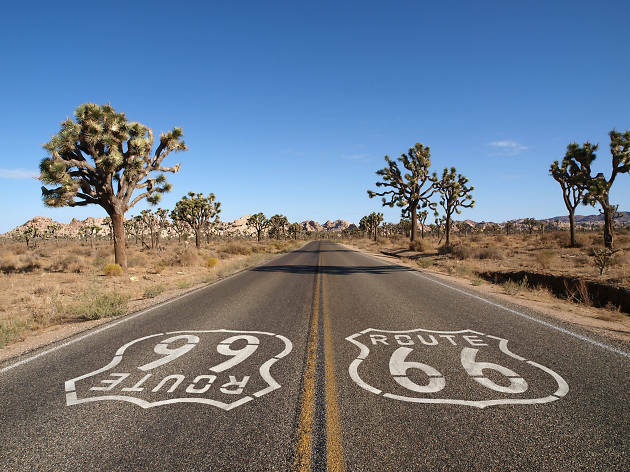 An iconic slice of highway that’s positively steeped in cultural imagery, with quaint towns and quirky attractions. Why go? More than 650km of the Mother Road runs through Oklahoma. The best stretch lies along the Will Rogers Turnpike, between Tulsa and Oklahoma City, and kitschy roadside attractions range from the giant Blue Whale of Catoosa in eye-poppingly bright cyan, to the Golden Driller statue of an oil worker in Tulsa. What is it? El Reno lies at the crossroads of Route 66 and the Chisholm Trail. Yes it’s historic, but this city’s also home to world-famous onion burgers – and Sid’s Diner is where to try them. Why go? 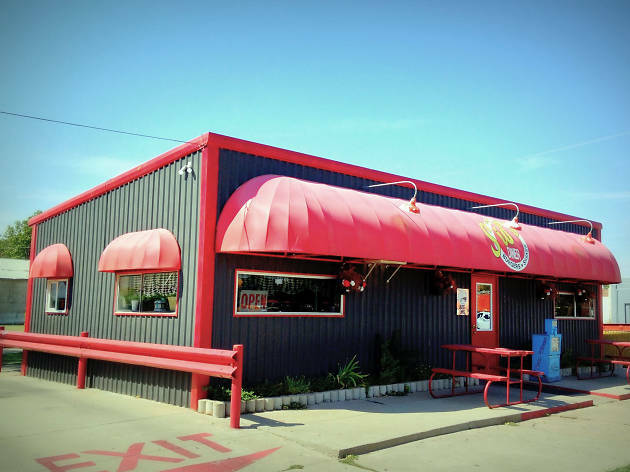 The onion burger is an Oklahoma legend, and El Reno is the onion burger Mecca. The cooking method is simple – thinly sliced onions are pressed directly into a flattened meat patty and cooked until they’re crispy and golden brown – and yet, the result is nothing short of miraculous. Sid’s Diner makes some of the best in town. What is it? 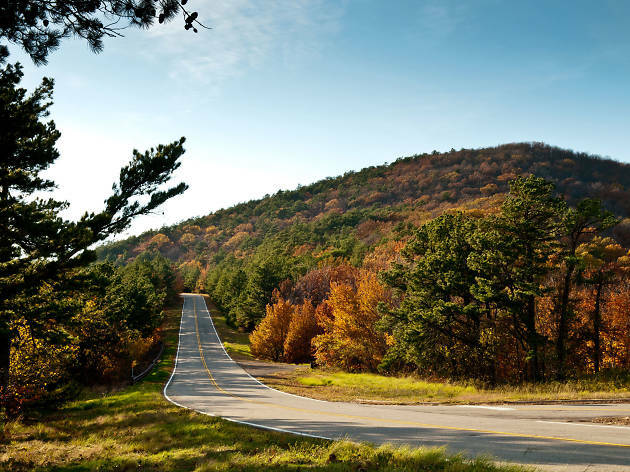 A 186-mile stretch of blissfully scenic byway, located in the western part of the Ouachita Mountains. Why go? The Talimena Scenic Drive was built to highlight the area’s mountain ranges and dazzling fall foliage. There are several overlooks and historical sites along the drive, all of which are incredible at any time of year, though fall is really the perfect time to cruise along the Talimena.